In two weeks we will have our up to day the longest trip! 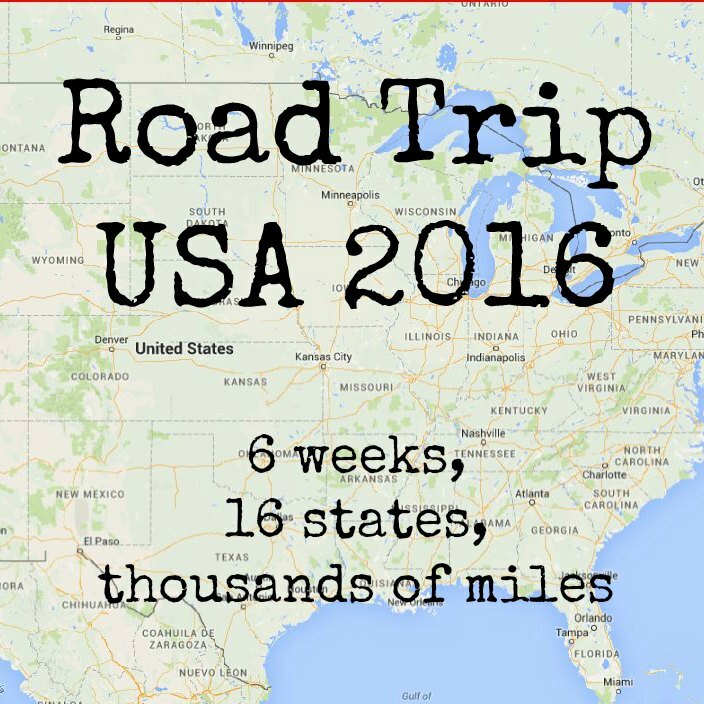 6 weeks, 16 states and thousands of miles! can’t wait!